Based out of Yonkers, New York, Immolation have been nothing less than absolute pillars of death metal for nearly three decades since their 1988 inception. 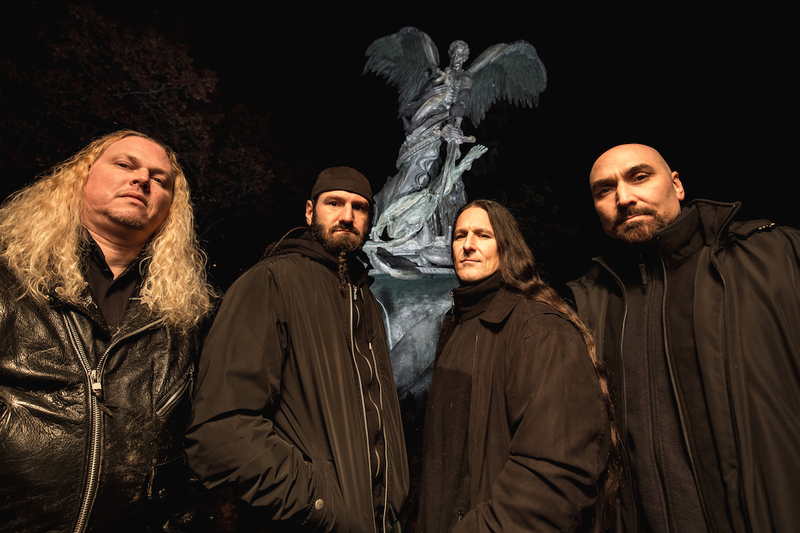 Still going as strong as ever with the same quartet of members that have represented the band for more than 13 years now, Immolation are getting ready to release their tenth full-length studio album ‘Atonement’, on February 24th via Nuclear Blast. Vocalist/bassist Ross Dolan recently spoke to Metal Assault to discuss the making of the album, the band’s upcoming US tour as support act to Max & Iggor Cavalera, and lots more. Listen to the conversation below, watch a 360 degree video of the song ‘Destructive Currents’ off of the new album, and check out the US tour dates below. If you like what you’ve read/heard, make a donation of any amount and help keep Metal Assault running full time!